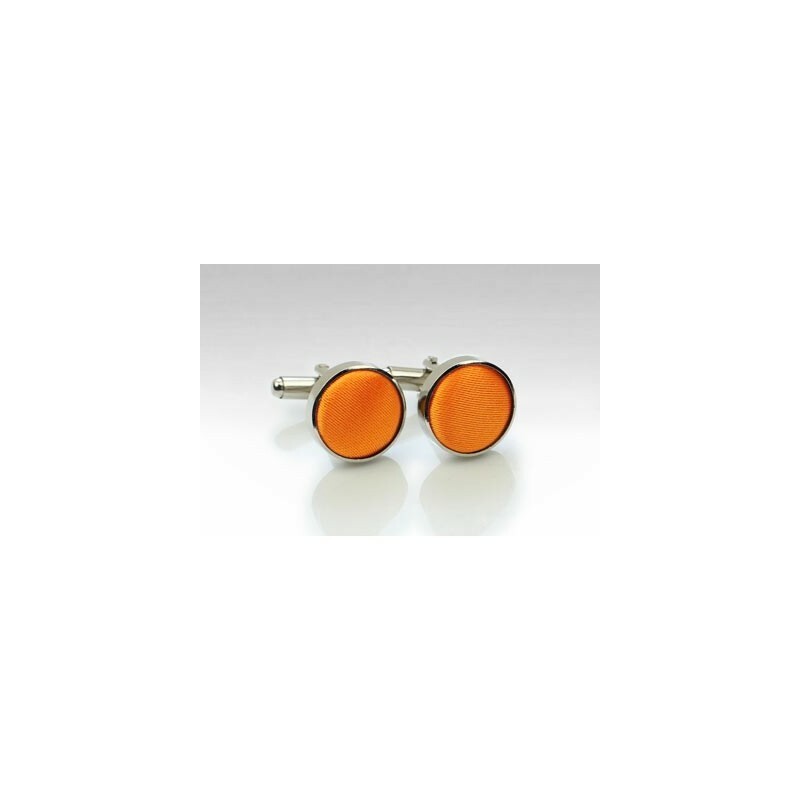 Cheer up your formal suit and tie look by adding these colorful cufflinks in polished silver and tangerine orange. 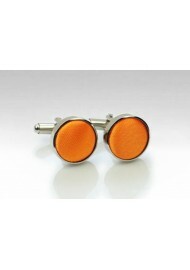 The fabric covered face matches PUCCINI's best selling tangerine colored ties and pocket squares. A great color for jackets in any gray, black, navy, midnight, and olive green.